Salt Lake City punk rock band Problem Daughter comes in to record a song with Joel, and talk about how long they've known each other and how they ended up getting signed by Dying Scene Records. Rigby Road Studios gives back! 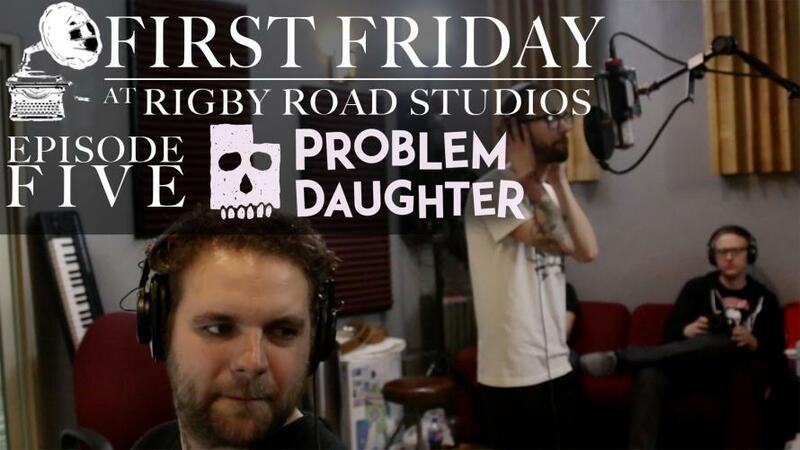 First Friday is Joel Pack's passion project to bring in bands that otherwise wouldn't have the opportunity to record at Rigby Road Studios. For each First Friday, we complete an entire song from start to finish with one day and video the whole creative process. The band leaves with a finished song and a video of the entire process to use as they please. Get an email whenever we release a new episode!